Just in case you've wondered where I've been and why have I been away from my blog for so long, I have been dealing with a pretty strong flu. It's been very persistent and it refused to go anywhere. Thankfully I am starting to feel better, but I still feel a little weak. 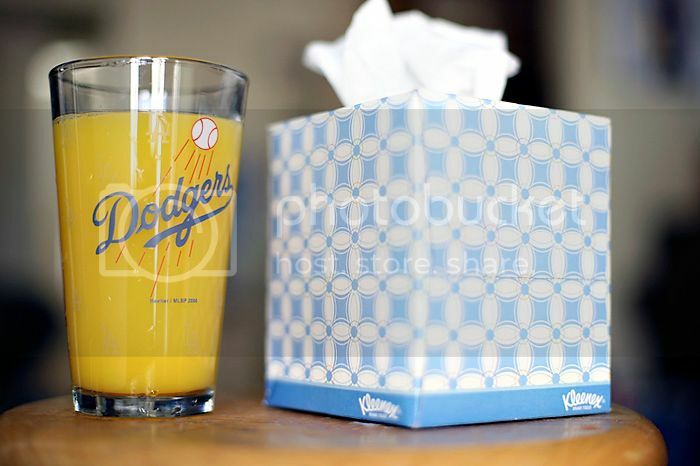 The past couple of weeks have consisted of lots of chicken soup, orange juice, and kleenex. Of course, I've still photographed our weddings and engagement sessions, but aside from that, I have focused on getting better. Art, like always, has taken really good care of me.